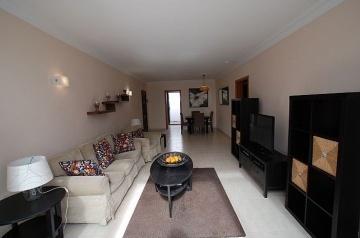 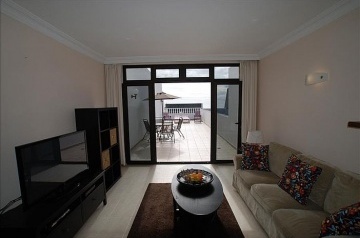 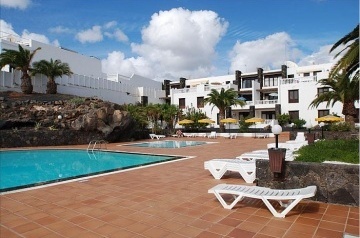 In a superb location, just a stones throw from the Avenida De Las Playas strip and beach, this spacious apartment is set a lovely complex iwith well maintained gardens surrounding a large communal pool and separate childÂ´s pool.&nbsp; It is the perfect base to soak up the Lanzarote sun within very easy access to a huge selection of bars, restaurants and shops. 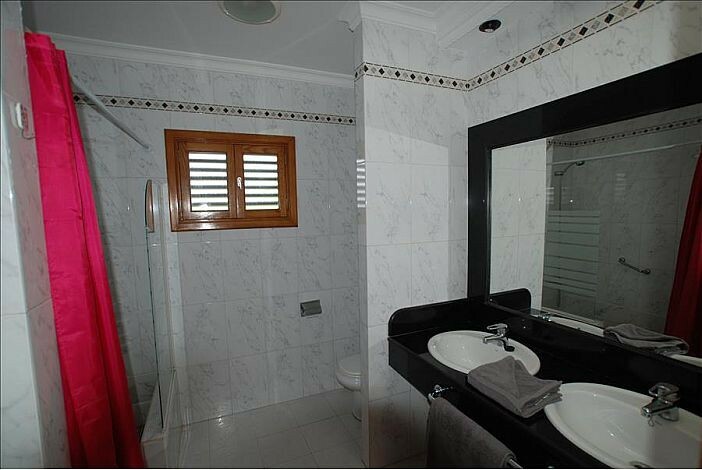 Large walk-in shower, WC &amp; twin washbasins and vanity mirror. 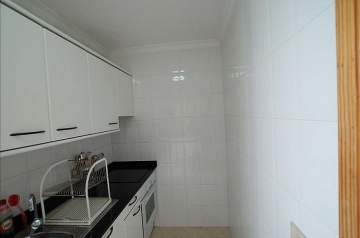 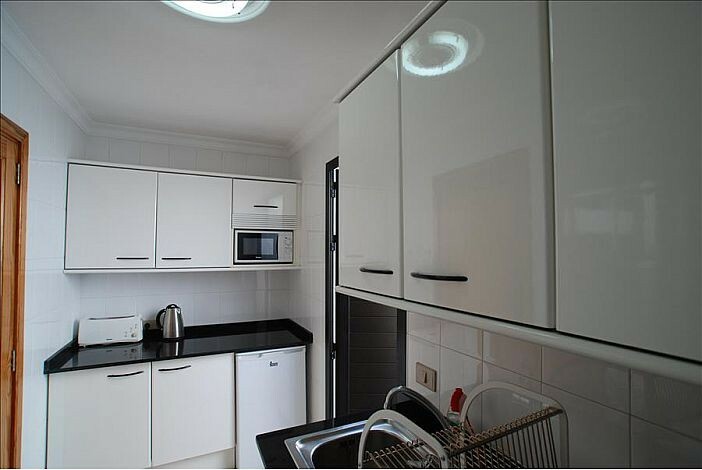 Fitted kitchen with electric oven &amp; hob, fridge, microwave kettle and toaster.&nbsp; Leads to an open air utility area with clothes drying lines, freezer and washing machine. 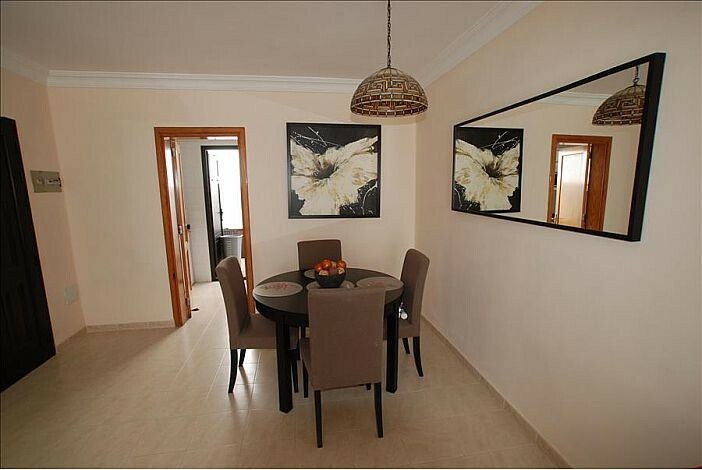 Open plan with dining room and seating for 4. 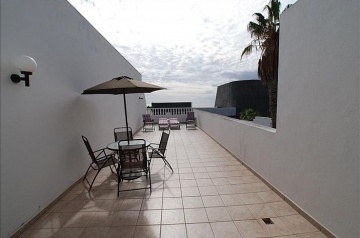 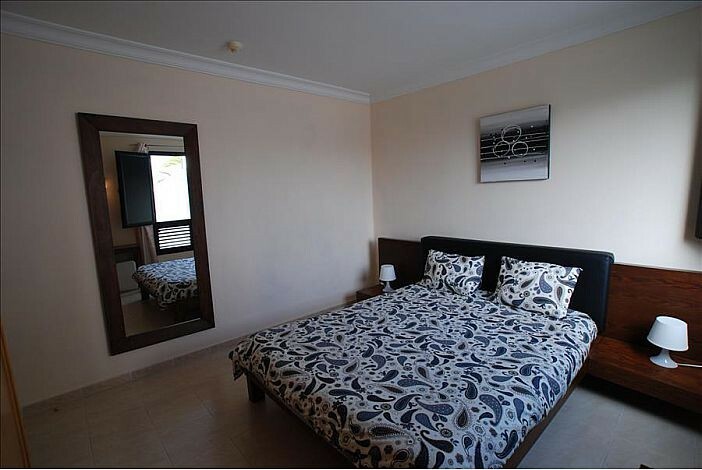 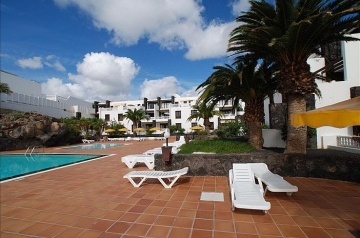 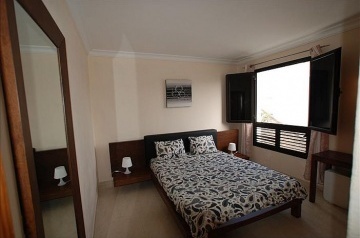 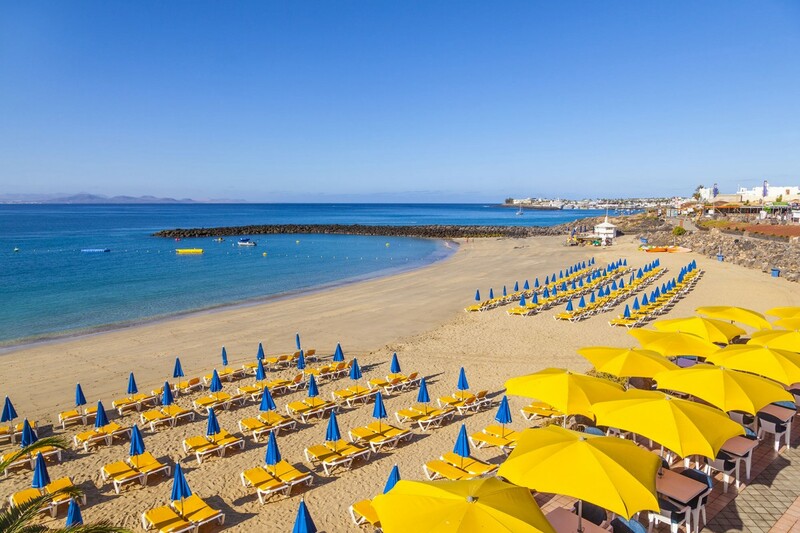 The attractive main and childrenÂ´s pool is surrounded by sun terraces and mature gardens. The apartment is centrally located.&nbsp; Whilst the apartment is on one level, access is gained via steps as are the pool and gardens.